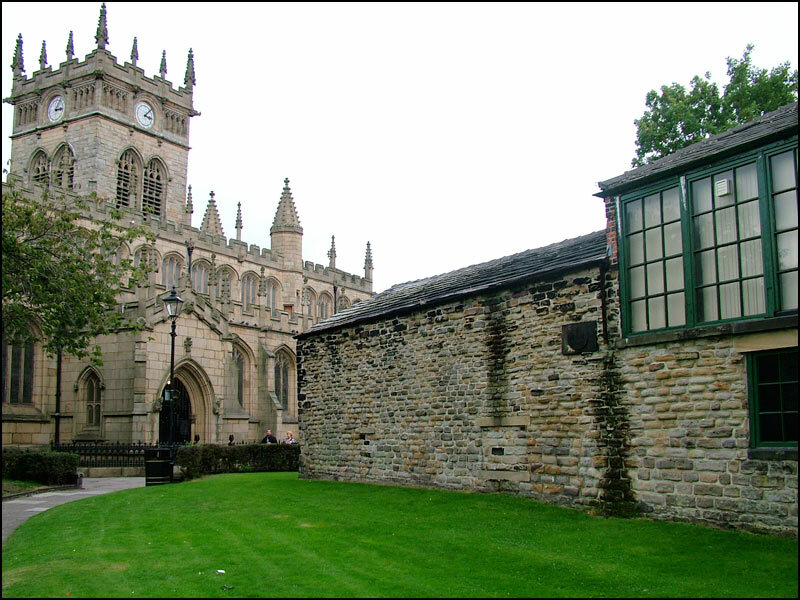 Wigan Parish Church and the back of Allgates Brewery, the wall on the right was built in 1688. 1688, my goodness ! The island where I live was only discovered in the late 1700's, Vancouver Island on Canada's west coast, discovered by Captain George Vancouver, Royal Navy, between 1791 and 1794. I wonder if walls built today will still be standing in another 320 years. I bet that one will remain standing until the council knocks it down. Did you have to have a can of Carlsberg Super in your hand to to get into that position Brian. Great shot Brian. The stone work iynglooking good. Alan, Noticed what could be council officials last week making notes, Looks like it is next on cards for demolishing, Why can they not spend more time in their offices working out how to get council tax reduced, They had better put guards outside the church or that may also get demolished.